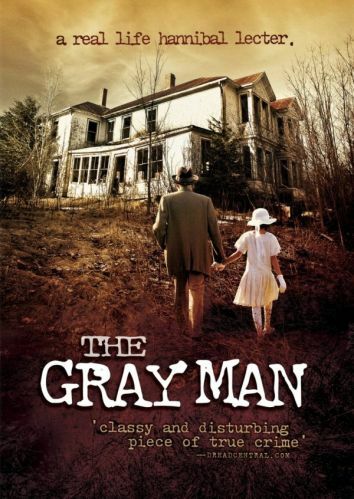 The Gray Man 2007 720p BluRay H264 AAC-RARBG | Free eBooks Download - EBOOKEE! Posted on 2016-07-16, by manhneovn. 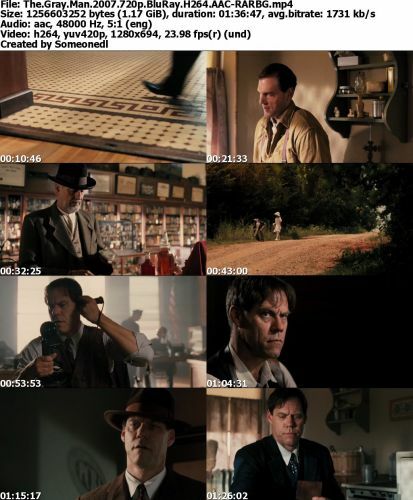 Obsessive manhunt to identify and capture a despicable serial killer. No comments for "The Gray Man 2007 720p BluRay H264 AAC-RARBG".